It’s Time To Find Out Who The Best Designers in Westchester Are! Westchester Home proudly celebrates Westchester's best interior designers, architects, and building professionals around. 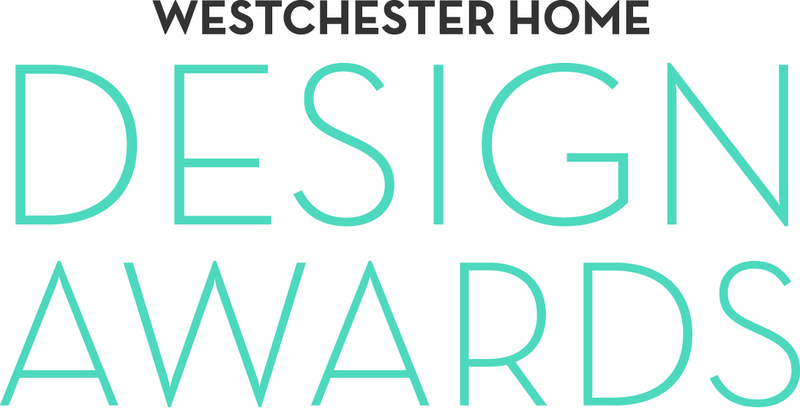 Once again, we received nearly 200 submissions for our Fifth Annual Westchester Home Design Contest and now you can be there when we announce the winners LIVE at a special awards presentation at the Emelin Theatre. The finalist’s beautiful and functional work will grace the pages of Westchester HOME’s Spring 2016 issue but we won’t reveal the winning design until that night. It’s a celebration that you won’t want to miss! 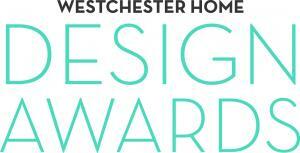 * Included with your Design Awards ticket is a 6-month trial subscription to Westchester Home magazine, a $4 value. Your first issue should arrive in 4-6 weeks. If you would rather not receive the subscription you can get a refund of the $4 by writing to Today Media, PO Box 30190, Wilmington, DE 19805. Please include your order number for the event attended in your refund request.